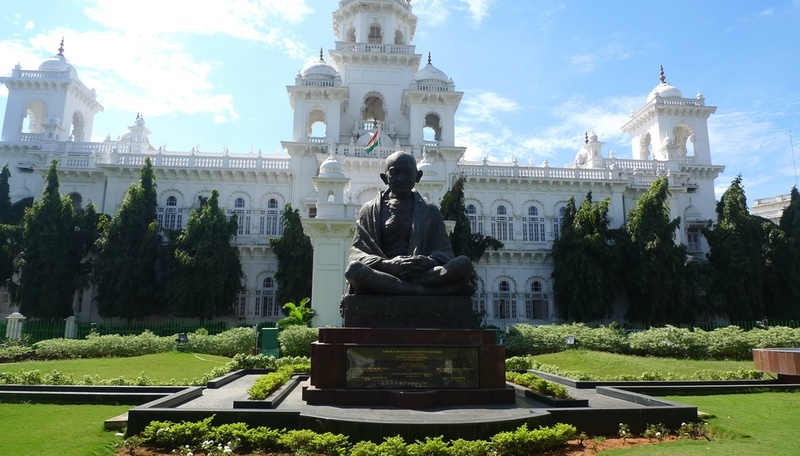 The monsoon session of the Telangana assembly will sit until the 10th of October. This decision was reached upon at the BAC (Business Advisory Committee) meeting chaired by the speaker on Wednesday 23rd September. The session will have ten working days. It seems that the government has accepted demands by the opposition to take up debate on suicide by farmers, which over the last few weeks or so seen a spurt. The debate will be held on 29th September by allotting with the Question Hour. It is reported that the Chief Minister assured members that the government was committed to the farmers’ welfare. He was quoted telling fellow BAC members that he was ready to discuss the farmers’ issue in detail. He further stated that the debate will be continued the following day. Several other issues were agreed upon during the meeting. They include pending irrigation projects, debate on power position, new industrial policies, welfare programs and defections. The TDP members and the Congress also raised the issue of taking up their party’s MLAs defections to the ruling party. To this, the TRS members maintained that a decision could be taken by the Speaker, given that the issue was under his purview. These members expressed their agreement to take part in the debate, and thus it was allowed. Earlier in the meeting, the Chief Minister stated that time had been extended from an hour to ninety minutes. This is because the members were not getting sufficient time during the Question Hour to raise issues of public in interest. For NRIs wishing to keep up with Indian news and events as they occur, YuppTV makes this possible. Whether someone is interested in current events such as Telangana Assembly proceedings or news, he or she can do so via the free news TV Channels provided by YuppTV. The Telugu news channel is among the channels provided by YuppTV. This channel is the only free way for NRIs living in the US, UK, Europe, Australia and New Zealand to find out what is happening in India.